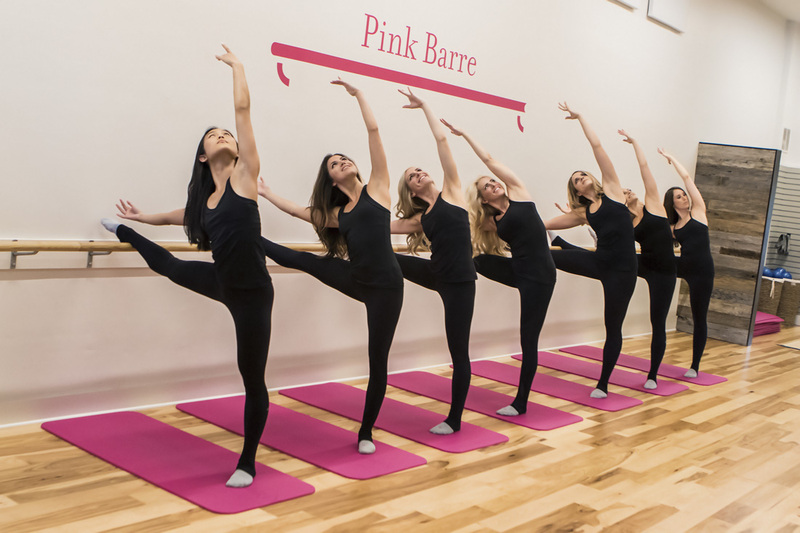 FlyBarre, Pure Barre, Pink Barre—these days, there’s a barre studio on every corner, it seems. How do you choose the one that’s right for you? To take some of the guesswork out of it, we’ve gotten the scoop on four options, all of which use tools such as the ballet barre, light hand weights, bands and small exercise balls to sculpt your body. Read on to find your best fit. THE DETAILS: From FlyBarre 60, a one-hour barre class, to POWER 45, a 45-minute express version, each class is uniquely choreographed by FlyBarre’s instructors. Core and abdominal work is integrated throughout the class, while each muscle group (think upper body, thighs, glutes, etc.) is worked in a block of songs. THE DETAILS: This 55-minute format kicks off with a warm-up including planks/ push-ups and a series of arm exercises. Then comes three thigh exercises followed by a stretch, Barre Connect (a mini cardio portion of class), two seat exercises, a few series of core and back work, and a cool-down/stretch. THE DETAILS: This 55-minute class begins with 15 minutes of warm-up and arm work, followed by 10 minutes of thigh work and a stretch to lengthen your muscles. Next up: 12 minutes of seat work, 10 minutes of ab work and a cool down. 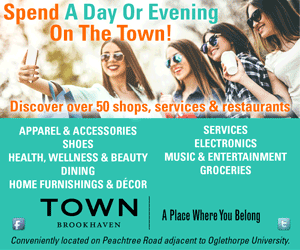 THE DETAILS: Classes are offered in 45- and 60-minute formats and are limited to just six students each. Each begins with a whole-body warm-up. Next up comes core work through isolated abdominal exercises and plank variations, then arm, thigh and glute work. Every barre class ends with stretches and a period of quiet reflection.